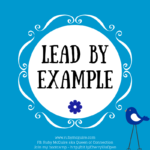 In this blog post, I will share an interview I hosted with Gail Gibson, Performance Coach, who gives some fab visibility tips that have helped grow her biz. 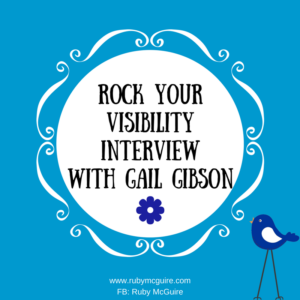 Today, I’m sharing a Rock Your Visibility Interview with you where I chat with Gail Gibson, Performance Coach, who shares visibility tips that have helped grow her biz. 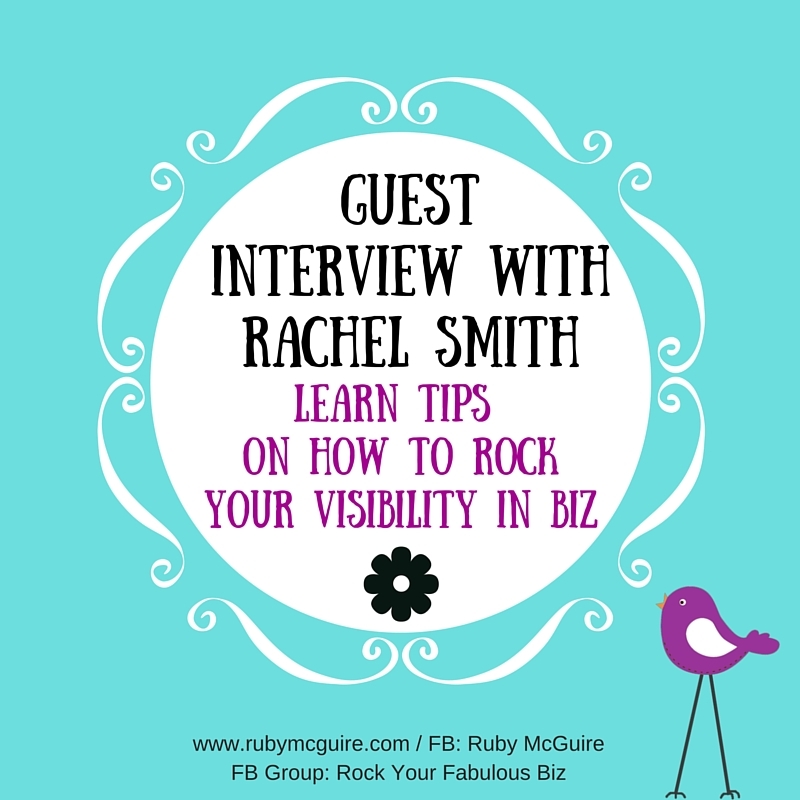 I hope you enjoyed today’s interview and have some great ideas to get you moving forward on your visibility. The call to action for the interview (in case you thought I’d forgotten) is to choose one action point that you’ve written down and do it. 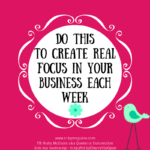 When you take the action to get more visible that’s when the magic happens, so go and do it now, or make a note in your diary to do it this coming week. No excuses! 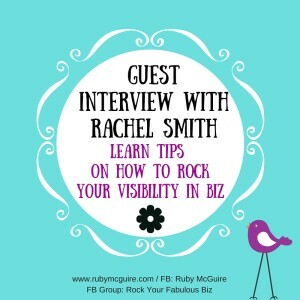 In today’s post, I’m sharing a recording of a Rocking Your Visibility Interview that I was part of recently. It was hosted by Rachel Smith of The Business Grower. 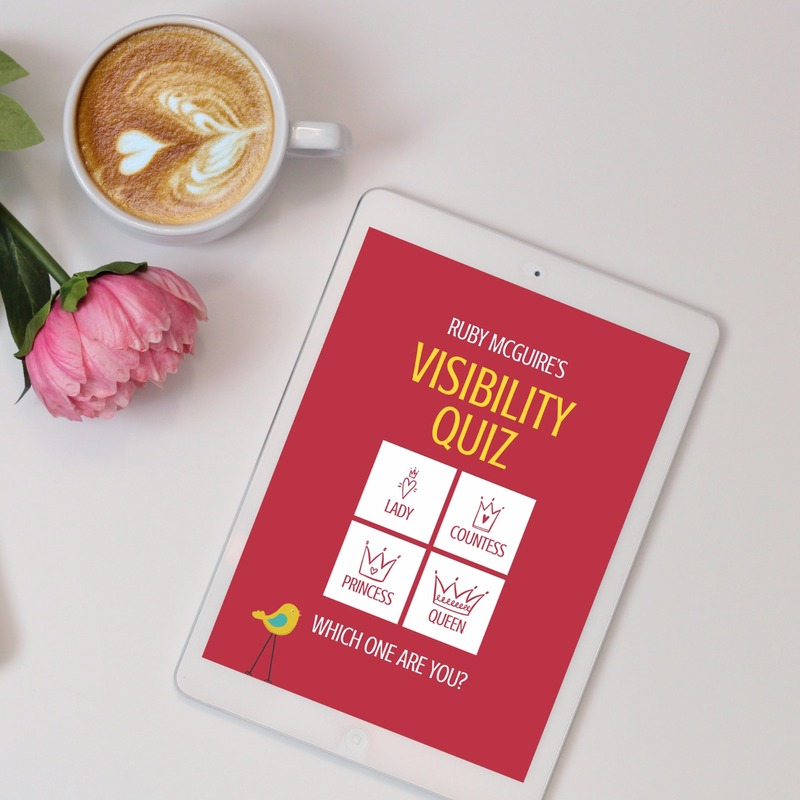 I share lots of actionable tips for being more visible in your business, things that you can implement in your business today. Scroll down to listen, just click the play button. 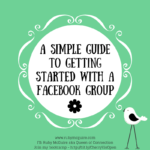 The funny background story on this is that Rachel and I had held the Blab the previous day, but it didn’t get recorded so we had to do it again. On the day we went to re-record my camera went down, so you couldn’t see me. 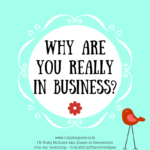 Oh the irony – when I’m all about being more visible in business! 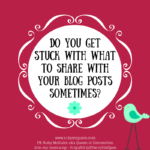 If you have used Blab yet (Awww, shucks, you missed, but don’t worry – you can still access some fabulous freebies here – http://bit.ly/FabResCtr), I highly recommend it. I’m planning to do lots of Blab interviews with people over the coming months, to help you Rock Your Visibility, so watch this space.